A proxy mesh that represents the ground in the real world. 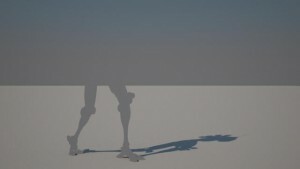 We use the ground proxy to receive shadows cast by our CG character. This will be the shadow layer we composite into the final shot. 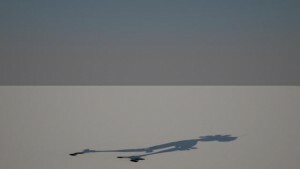 The VRayMtlWrapper is a great tool for creating shadow and mask passes. There are 4 settings you need to know. Makes the material appear as a matte, which shows the background, instead of the base material, when viewed directly. 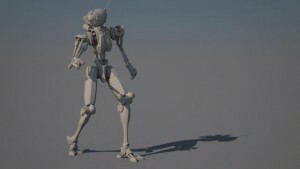 Matte objects can be used to occlude or hide other objects in the scene. 1.0 means that the object will appear normally in the alpha channel. 0.0 means that the object will not be present in the alpha channel at all. -1.0 will invert the alpha of the object. 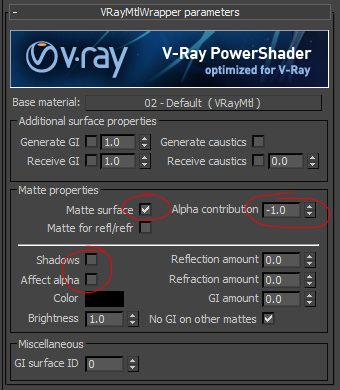 This material parameter does not require the object to be a matte object. 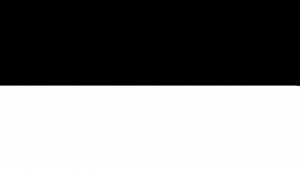 A matte object does not change the appearance of the alpha channel unless its Alpha contribution is setup. 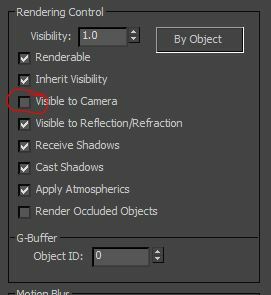 turn this on to make shadows visible on the matte surface. 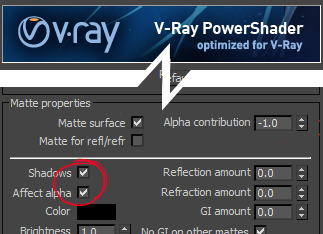 Turn this on to make shadows affect the alpha contribution of the matte surface. 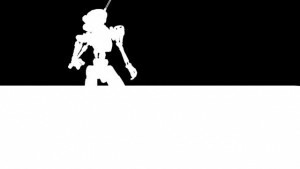 Areas in perfect shadow will have a white alpha, while completely shadowless areas will have a black alpha. change ‘Alpha contribution to’ -1.0. It’s useful to hide the subject before rendering the shadow. This prevents the edge pealing away if you blur it in post. 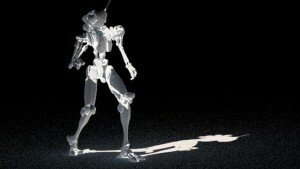 The VRay Shadow element is unusual. It is not, strictly speaking, a part of the image; however, it can be added to the Raw Lighting element to adjust the shadow intensity. Simply adding the two elements produces lighting as though no shadows were computed. After Autodesk fixed its flaky initial implantation, I’ve come to love 3dsMax State sets. In brief its worth setting up state sets for different technical passes where you are changing materials. This allows you re-render a collection of passes at the touch of a button if you have to change the animation.